What Can You Do with a Story Map? Story maps, built using free Esri story map templates, are a great way to quickly build useful and attractive information products tailored to your organization’s needs. You can do a lot more with story maps than identify the best restaurants in town or nearby historical landmarks. Organizations can use them to communicate policy, involve the community, promote a cause, demonstrate benefits, provide public information about an event, educate, or simply inspire. A story map is a web map that has been thoughtfully created, given context, and provided with supporting information so it becomes a stand-alone resource. It integrates maps, legends, text, photos, and video and provides functionality, such as swipe, pop-ups, and time sliders, that helps users explore this content. It is a fully functioning information product. While map stories are linear in nature, their contents can also be perused in a nonlinear fashion by interacting with the map. Using the templates, you can publish a story map without writing any code. You simply create a web map, supply the text and images for the story, and configure the template files provided according to the instructions in the download. A constantly growing collection of free story map templates are available at the Storytelling with Maps website. Currently, templates that create tours, map matrixes, multipaned comparison displays, and sidebars exist. The Esri Story Maps team is continually developing new templates that refine map-based functionalities and user experiences. 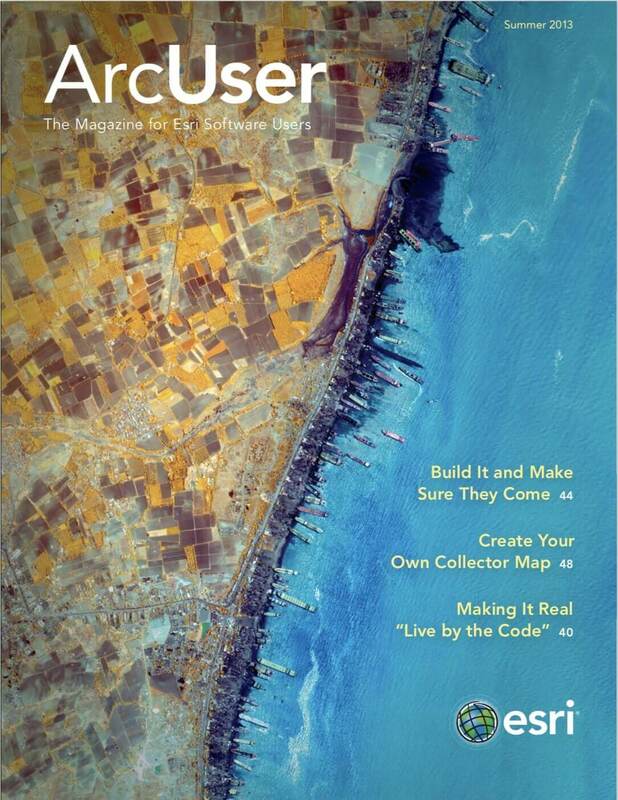 Story maps will help you get the most out of your ArcGIS Online account. You can create map stories to meet specific needs as well as share map stories made by others both inside and outside your organization. 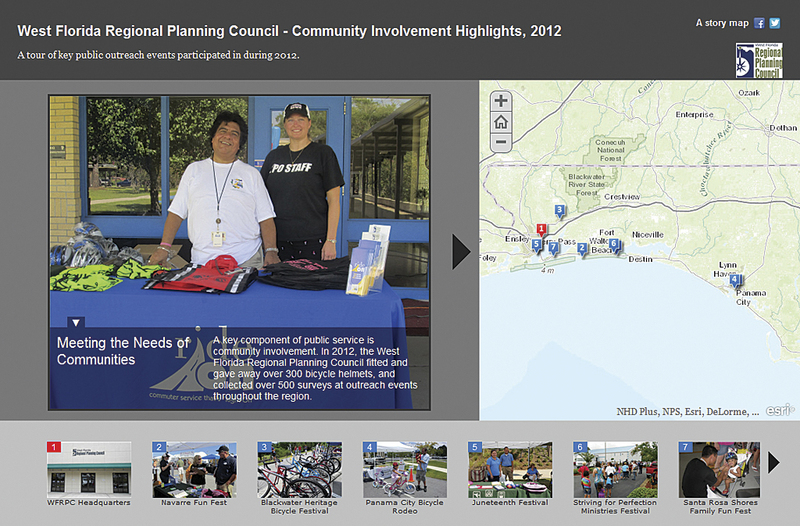 The West Florida Regional Planning Council holds numerous events that promote community involvement. The West Florida Regional Planning Council holds numerous events that promote community involvement. This story map highlights the events the council held in 2012 in a way that makes a connection between the people and places where these events occurred. 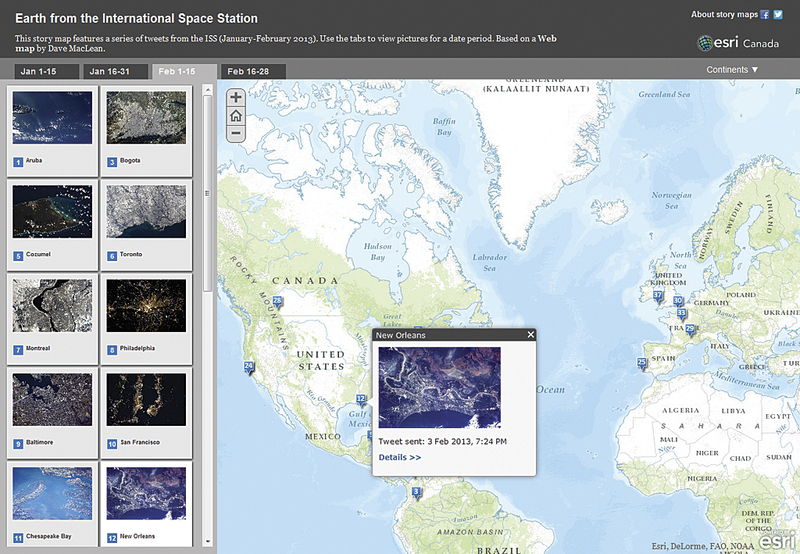 This story map was created by the National Oceanic and Atmospheric Administration (NOAA). 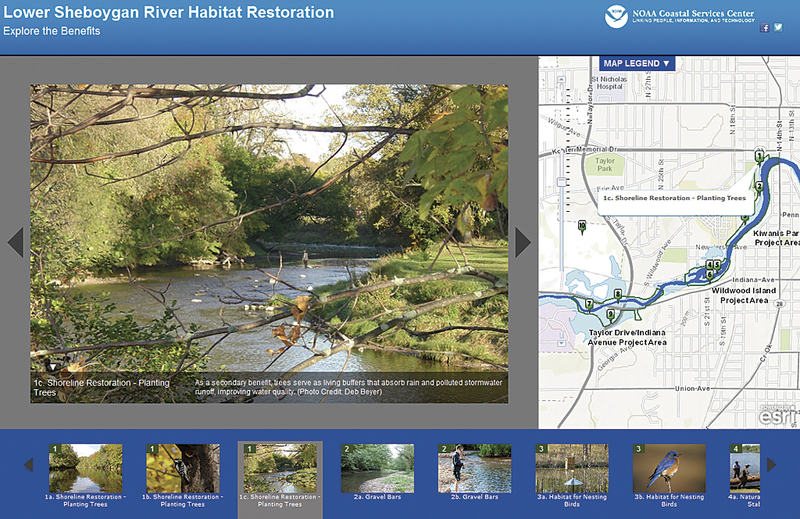 This story map created by the National Oceanic and Atmospheric Administration (NOAA) shows the benefits from habitat restoration projects along the lower Sheboygan River that will help return the recreational, economic, and hydrologic benefits of healthy river habitat. This collection of astonishing landscapes provides a great starting point for learning more about the forces that shape landforms. 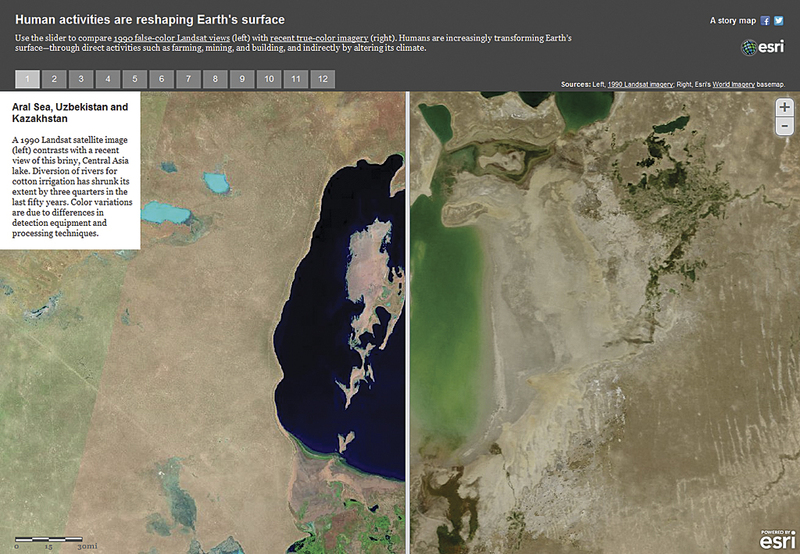 This story map provides insights into climate changes that have occurred in recent decades using images from Landsat's 40-year archive. 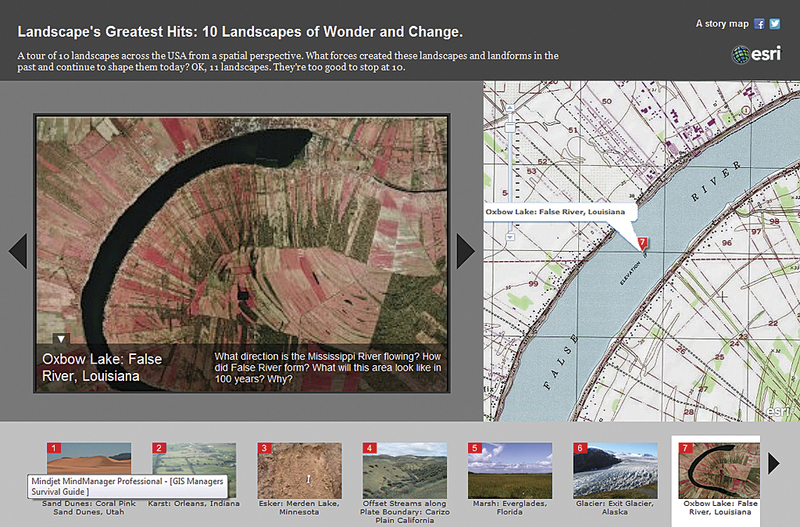 This story map provides insights into climate changes that have occurred in recent decades using images from Landsat’s 40-year archive. This story map shows a selection of Tweets from Commander Chris Hadfield from the International Space Station showing various sites in Canada.